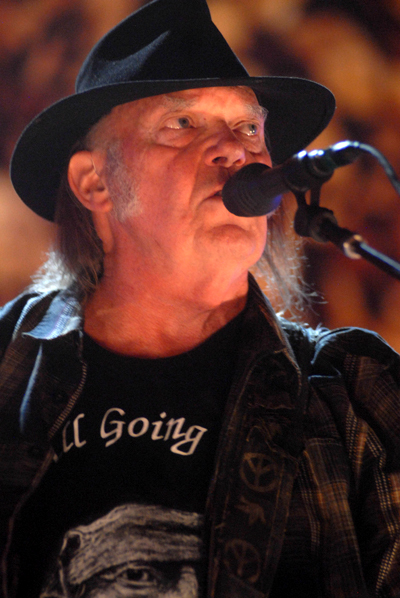 Neil Young's more frequently off than on backing band Crazy Horse is apparently back 'on' and planning the release of its first album in 7 years. Guitarist Nils Lofgren of Bruce Springsteen's E Street Band is also said to be back on board. No title or release date info is available yet.